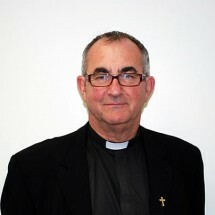 Father Peter Needham is the hospital Chaplain full-time (CoE). Available six days a week and is regularly seen on and around the hospital and on the wards for the spiritual welfare of the staff, patients and visitors. 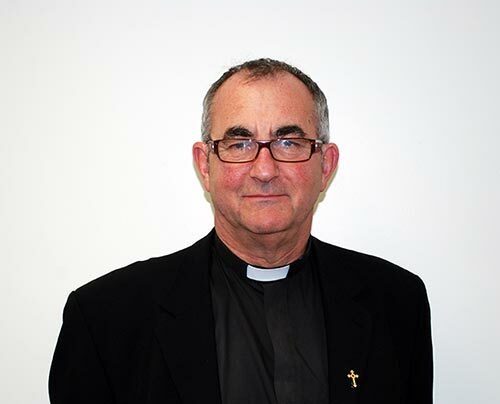 You can contact Father Peter on 01226 432725 or email pneedham@nhs.net.